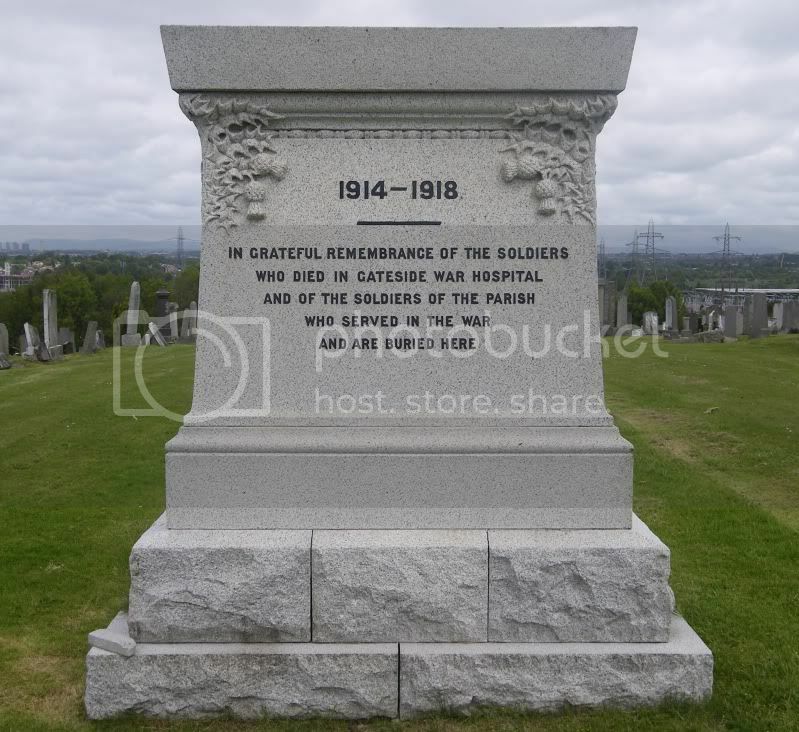 On the Cemetery Details page, it is stated that there are 61 identified casualties, yet on the alphabetical pages, each say there are 59 identified casulaties? Name: ARNOTT, ALLEN O W.
Additional information: Son of Mr. T. Arnott, of Monkton Hall, Musselburgh, Midlothian. 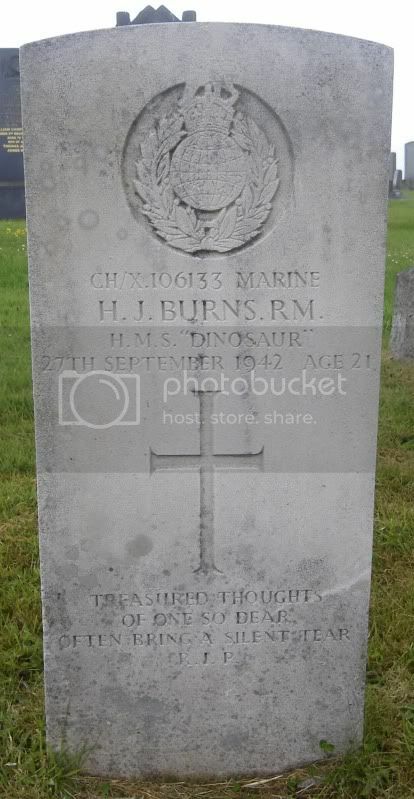 Additional information: Son of Alexander and Jeanie Curtis Bain, of Rutherglen. Unit Text: 410 Bty., 53 (5th Bn. The Royal Northumberland Fusiliers) Searchlight Regt. 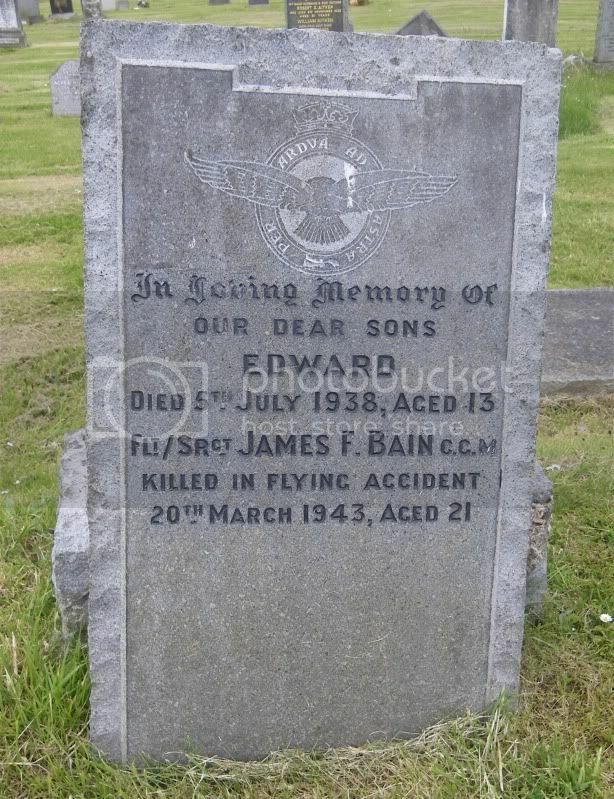 Additional information: Son of George and Marion C. Baker, of Newton, Cambuslang. 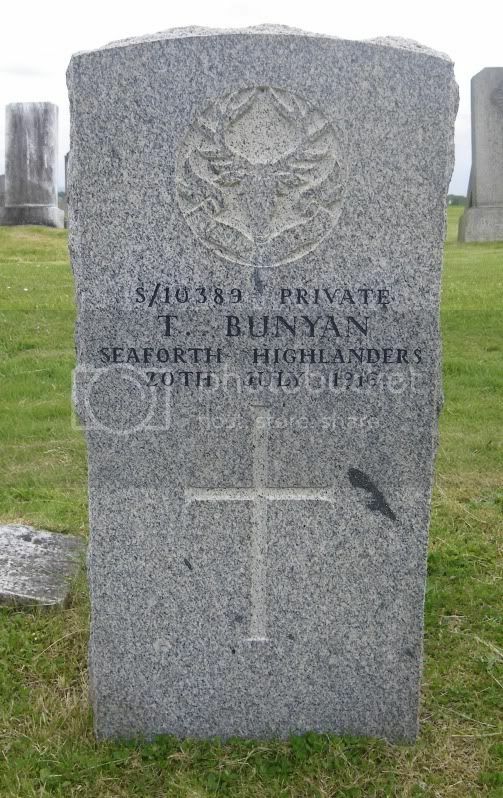 Additional information: Son of Thomas and Hannah Storey Bell, of Burnside, Rutherglen. Unit Text: 5th Field Coy. 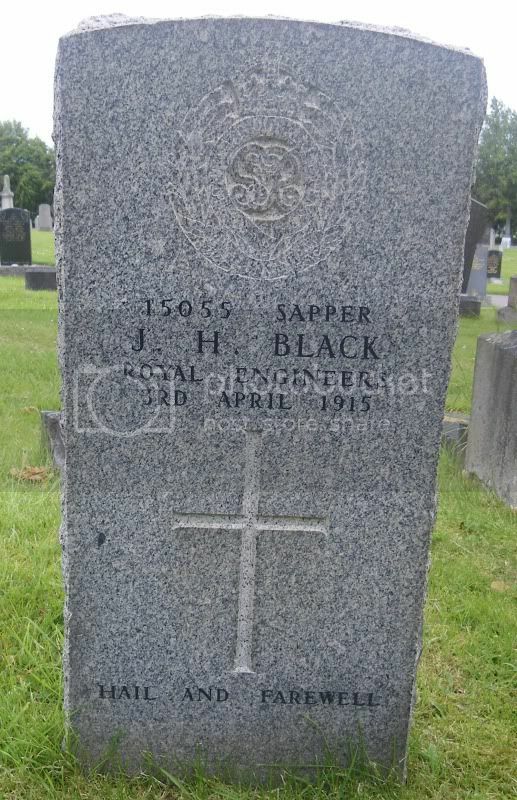 Additional information: (Youngest) Son of David John and Pattie Black nee Lloyd. Unit Text: 171st Field Coy. 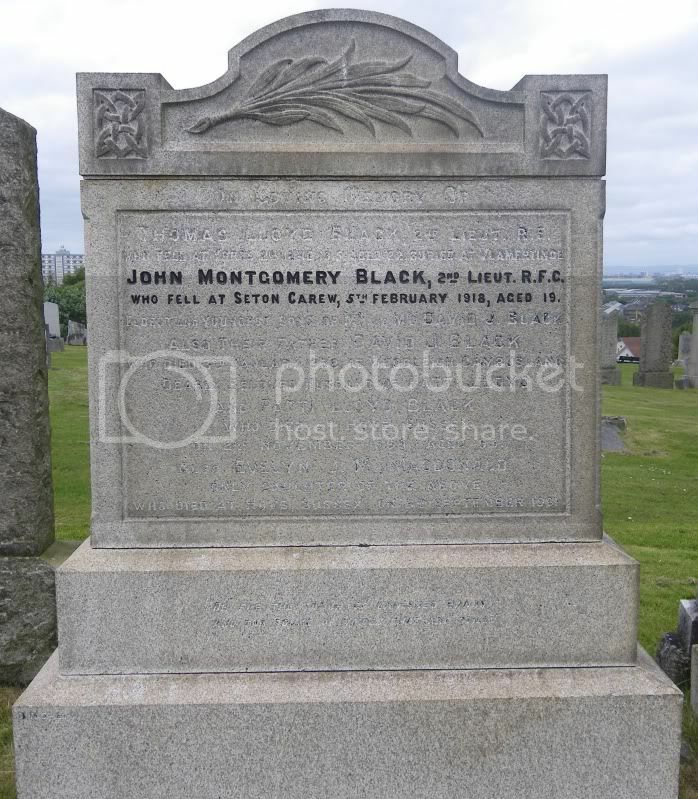 Additional information: (Eldest) Son of David John and Pattie Black nee Lloyd, of "Rannoch," Cambuslang, Scotland. Grave/Memorial Reference: II. B. 17. 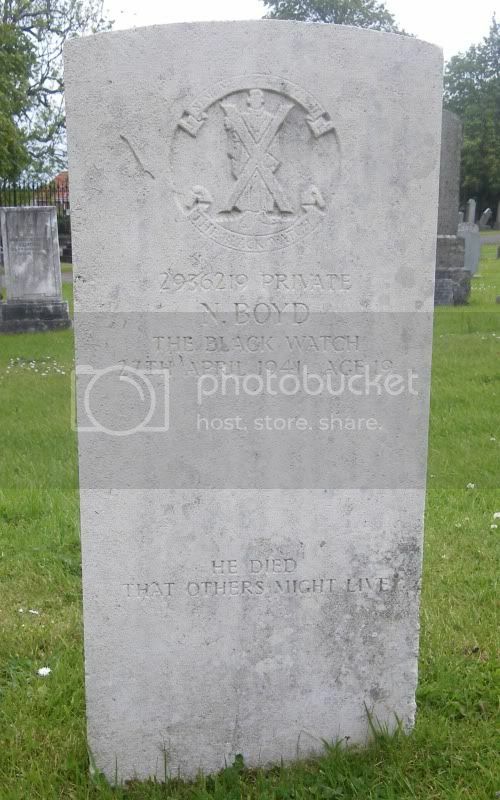 Additional information: Son of Robert and Margaret W. Boslam, of Cambuslang; husband of Jessie D.H. Boslam, of Cambuslang. 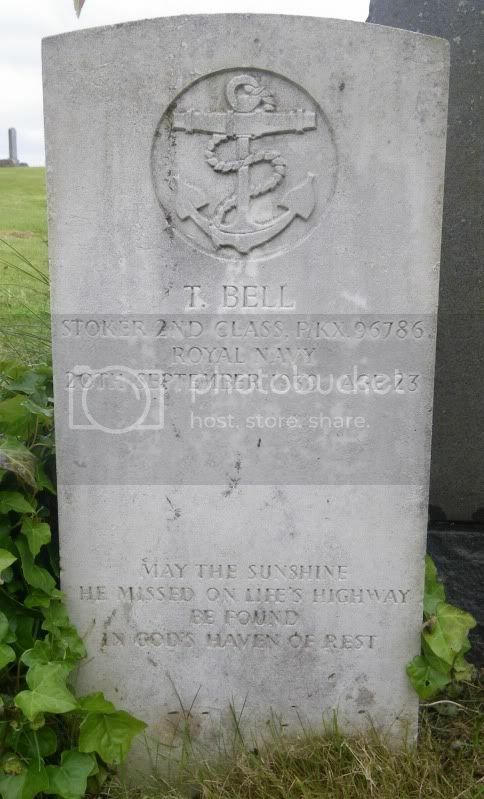 Additional information: Son of William and Elizabeth Boyd, of Halfway. Additional information: Son of Patrick and Ellen Burns, of Halfway. 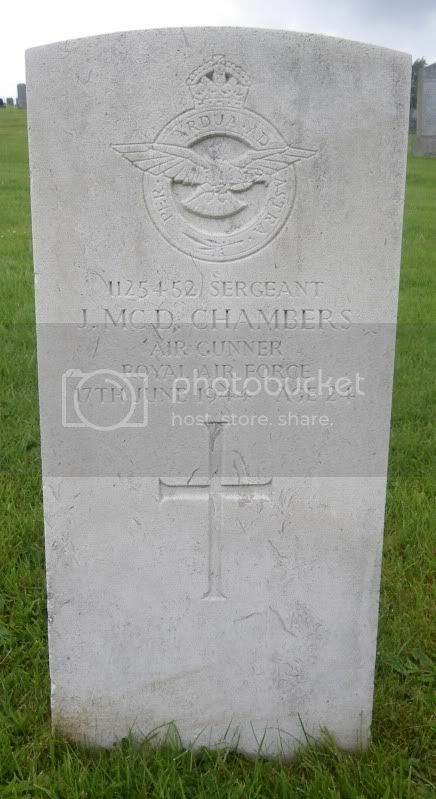 Additional information: Son of Joseph Chambers and of Annie Chambers (nee Foster), of Cambuslang. 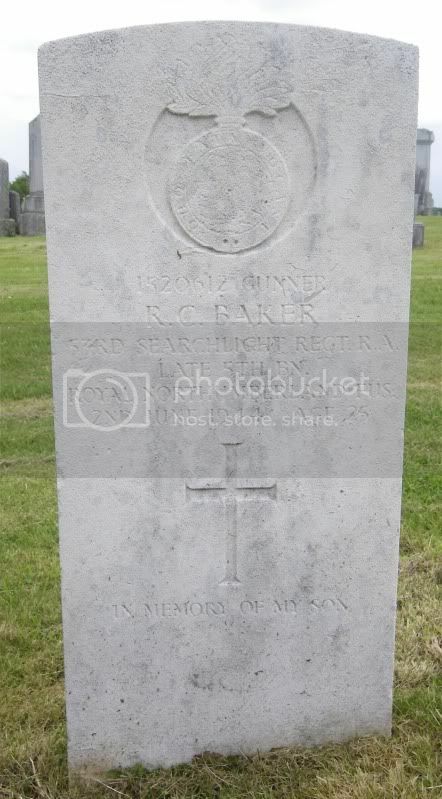 Additional information: Son of Mr. and Mrs. Robert Clark, of 46, Main St., Cambuslang.